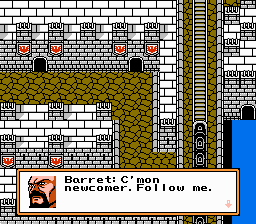 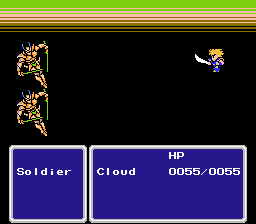 This game is Final Fantasy for the NES. 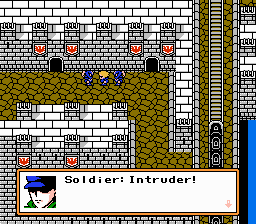 It’s surprisingly good considering it’s produced by a Chinese pirate company that’s infamous for churning out bad games. 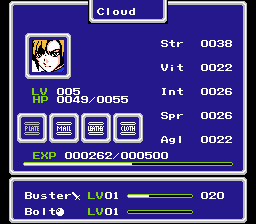 The game mostly has content from disc one from the original game and discards the rest. 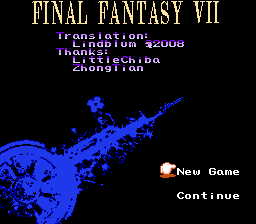 English translation for Zui Zhong Huan Xiang 7 (Chinese Final Fantasy VII NES demake) by Lindblum.